Fiji became independent in 1970, after nearly a century as a British colony. Democratic rule was interrupted by two military coups in 1987, caused by concern over a government perceived as dominated by the Indian community (descendants of contract laborers brought to the islands by the British in the 19th century). A 1990 constitution favoured native Melanesian control of Fiji, but led to heavy Indian emigration; the population loss resulted in economic difficulties, but ensured that Melanesians became the majority. Amendments enacted in 1997 made the constitution more equitable. Free and peaceful elections in 1999 resulted in a government led by an Indo-Fijian, but a coup in May 2000 ushered in a prolonged period of political turmoil. Parliamentary elections held in August 2001 provided Fiji with a democratically elected government and gave a mandate to the government of Prime Minister Laisenia Qarase. 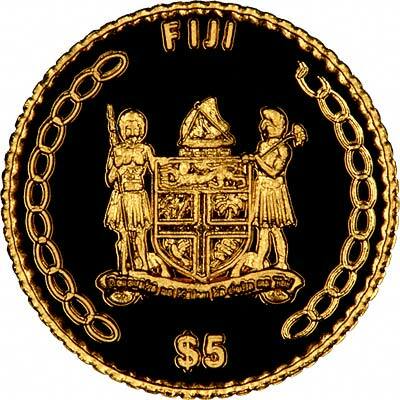 The first coins issued for Fiji were in 1934 when Fiji was under British administration, and naturally used the old British pre-decimal system. A new decimal currency was introduced starting in 1969, two years before Britain converted to decimal. Since 1995, a small number of commemorative gold coins have been issued. 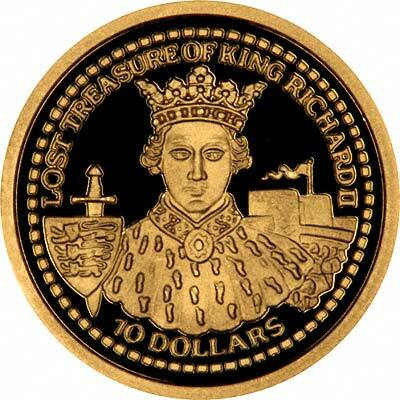 In 1980, gold $200 coins were issued to commemorate the tenth anniversary of independence in 1970. These featured a portrait of Prince Charles who we believe attended celebrations. Both proof and uncirculated versions were issued. 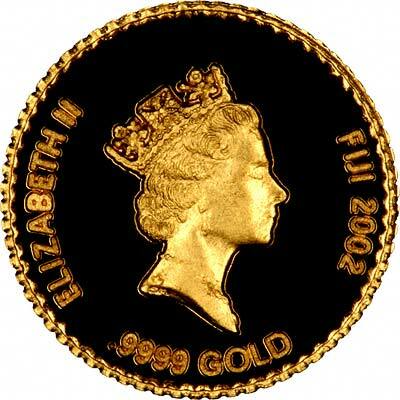 A new one ounce gold bullion coin due to be launched on March 1st 2009. We are UK distributors, and expect our first delivery around the launch date. All prices subject to fluctuation. The prices quoted in the US $ column may be out of date due to currency fluctuations. For silver and base metal coins of Fiji, please look at our original Chard Coins website. 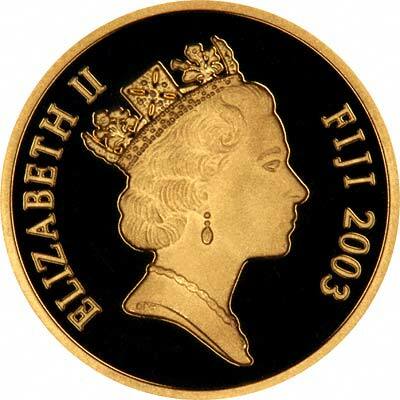 We make an active market in almost all world coins, gold or otherwise, including Fijian gold coins. If you have any of these coins to sell, please contact us, or post them to us for appraisal and offer.